Home > Printable Coupons > New Printable Coupons: Johnsonville, SeaPak, Garnier, Maybelline & More! New Printable Coupons: Johnsonville, SeaPak, Garnier, Maybelline & More! New printable coupons for your grocery and beauty needs are below! 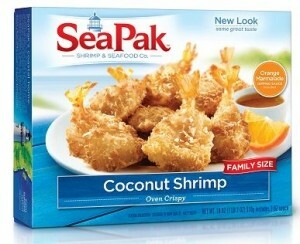 Use the SeaPak coupon on top of great sales right now at Publix and Kroger where SeaPak is already half off!